This post is actually a request from a follower a few months ago, and I’m only just getting around to writing it now! I have been so busy with so many blog post planned, and I just haven’t had chance to write a study related post in a while. 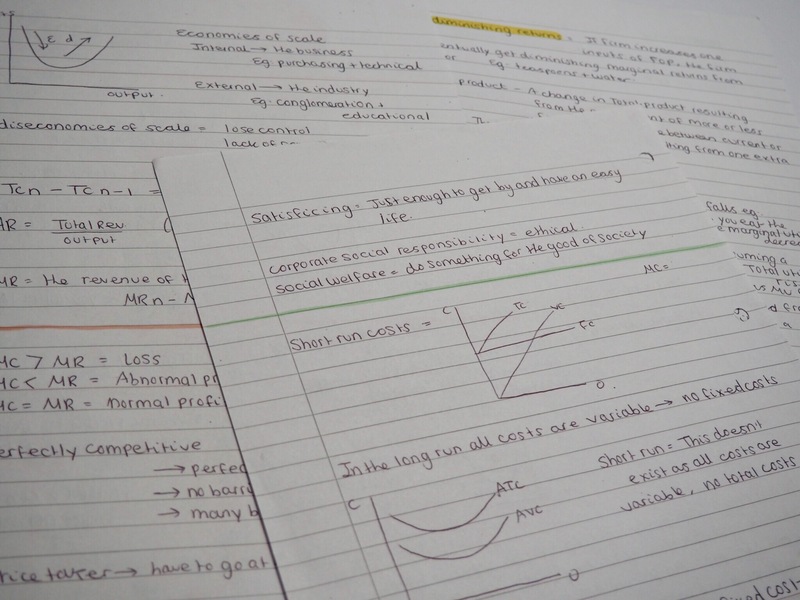 I feel like making notes is something that a lot of people struggle with, most people can make revision notes easily but don’t know how to actually revise from them. So that is what this post is for! I hope that this helps if you are struggling to start revision notes, as I know how much of a daunting task it is… particularly as mocks are approaching quickly! Before we begin I just want to say that I am a VERY visual learner so these methods work perfectly for me, but everyone is different and just because they work for me will not mean that they are a guaranteed success for you. 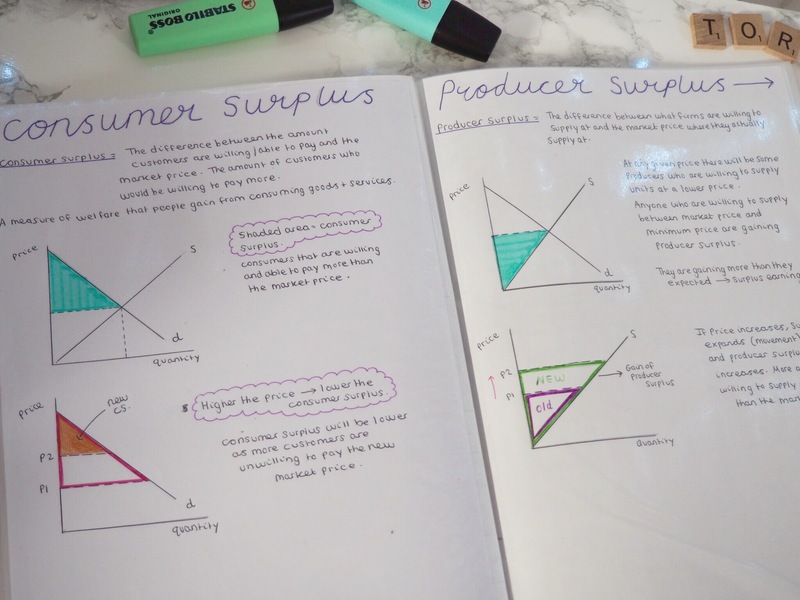 I find that revision notes are the best source of learning for me personally as it really helps me to reconsolidate my knowledge, but if you are an auditory/kinaesthetic learner then this post is perhaps not to your taste. 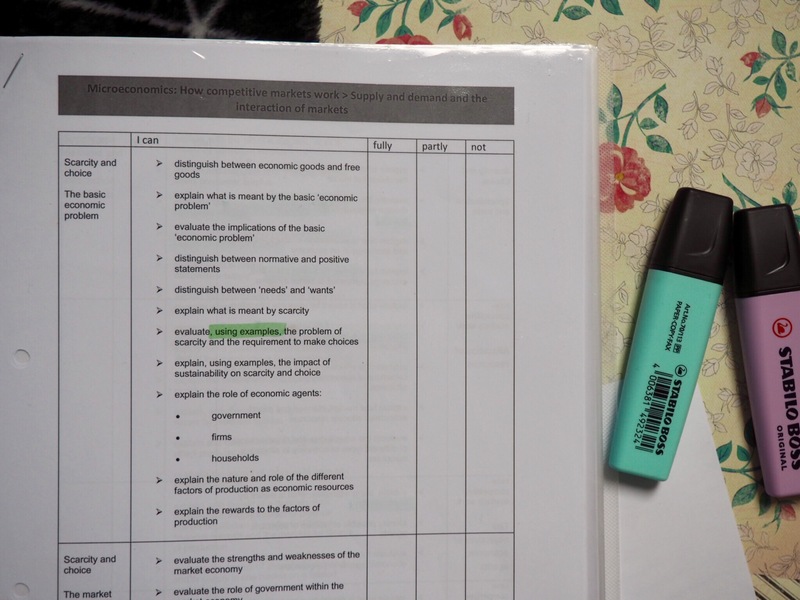 My first tip seems like a simple one but is actually crucial… organise your class notes! 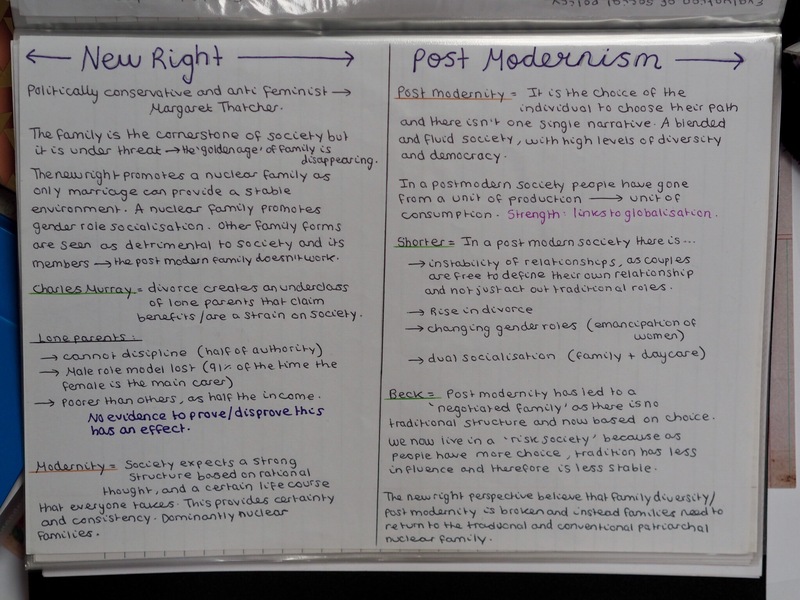 Making sure that they are all in order, and divided up between different topics will make the world of difference when making revision notes. If they are messy you spend half the time trying to find the piece of paper that you need as opposed to actually revising. 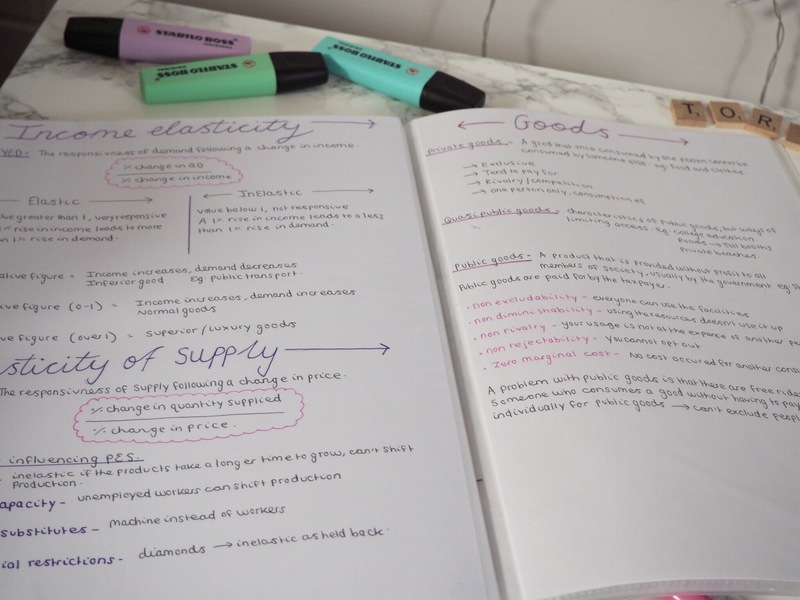 Also try to keep up to date with your revision notes as there is honestly nothing worse than sitting down to make notes from a couple of months worth of lessons, it is so overwhelming and you end up getting nothing done. 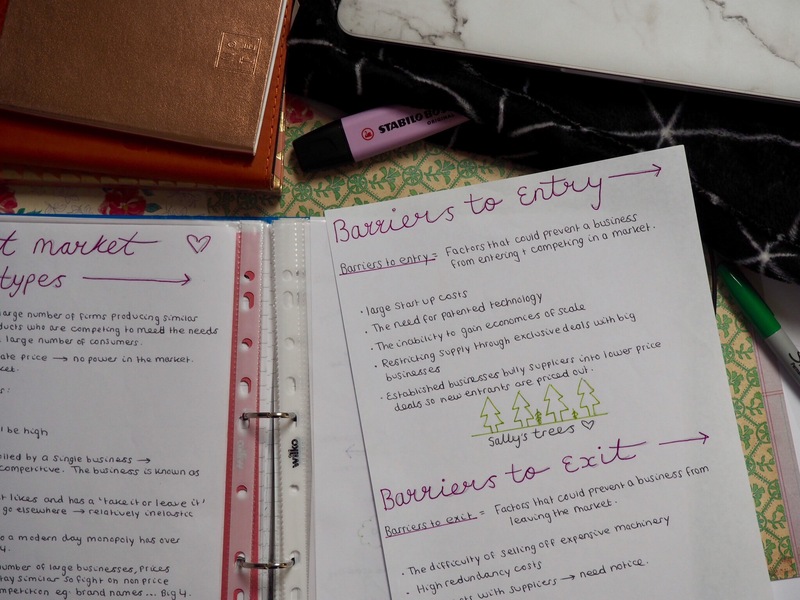 I try to do my notes on a weekend and then catch up in half term when I have a week off, you are a human after all and it is almost impossible to have all your revision notes up to date all of the time… its hard so give yourself a rest! Now onto the actual note making. The first thing that I always do after completing a topic is make ‘rough’ notes. Using a piece of lined paper I write down EVERYTHING that I need to know about the topic, and I definitely do not make this neat. I add arrows and cross bits out and move things… but the point is it is supposed to be messy. 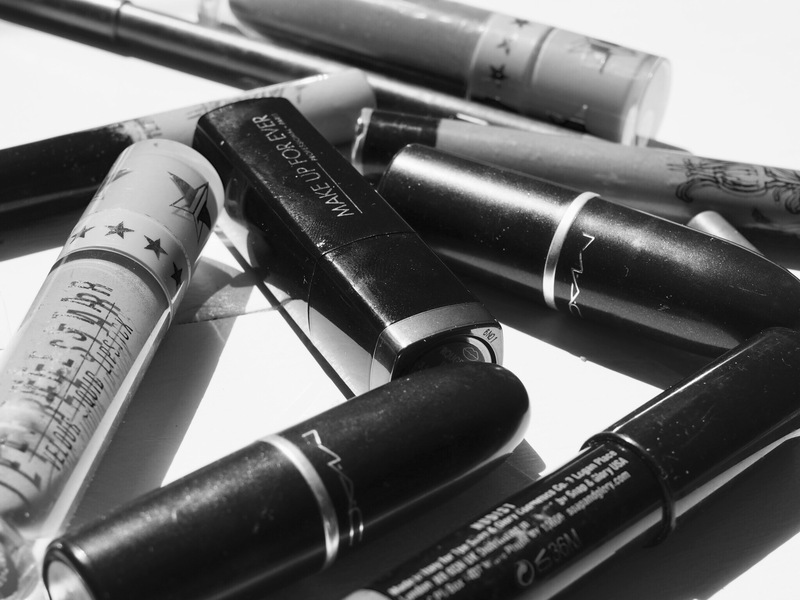 It is quick to do and is a useful tool to make sure that you have all the information written down. The key is to not make it in the right order, I tend to write down the key points from my class notes first and then go to the textbook and add more detail. If I still don’t understand the topic I turn to youtube, as I find that this is a really good place to go over information… just hearing it from another person sometimes helps! Crash course is my favourite, and you are very lucky if you have your subject as a crash course. Economics is my only subject with a playlist and I take full advantage! 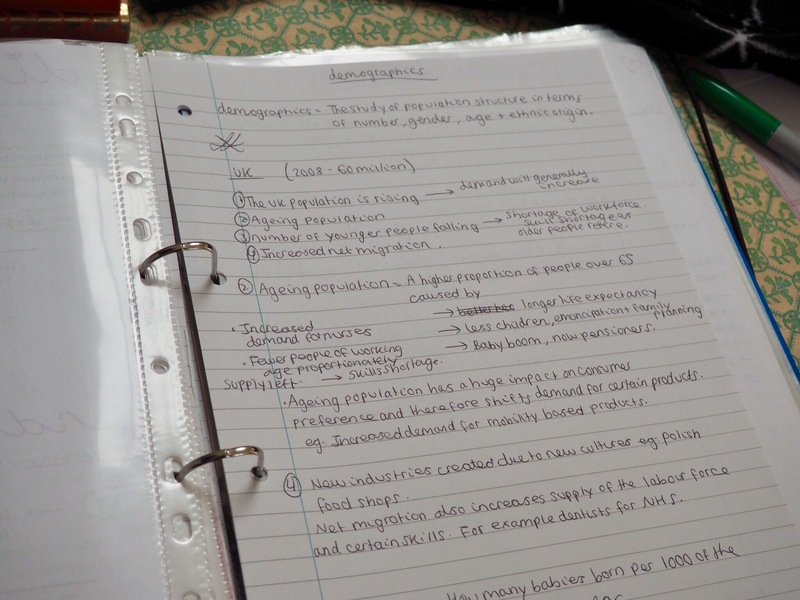 One tip I would have is make sure you have the subject specification to hand when making revision notes. 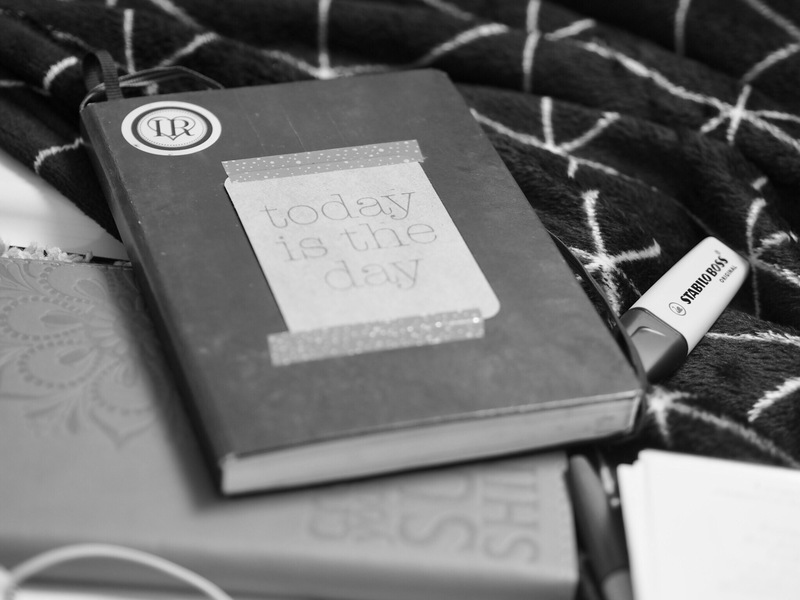 This means that you can check your work against it and make sure that you have included everything, as often a little part of the spec can be missed when making notes. In an exam, they can only ask you what is on the specification so make sure you learn it! Once I haven written up rough notes I often wait a while (maybe a week) and then start on the neat notes. I always wait a little because if I do it straight away it means that I won’t be revising it, so I wait and then class it as another revision session. I either do a poster or mindmap depending on the subject and I try to make it as pretty as possible… all the highlighters and pretty pens!! This is my favourite part of revising as it is reconsolidating my knowledge as well as making everything creative and pretty. When I have finished, I tend to store all of my notes in a plastic wallet folder. I’m not sure how to explain these, but I would highly recommend them. 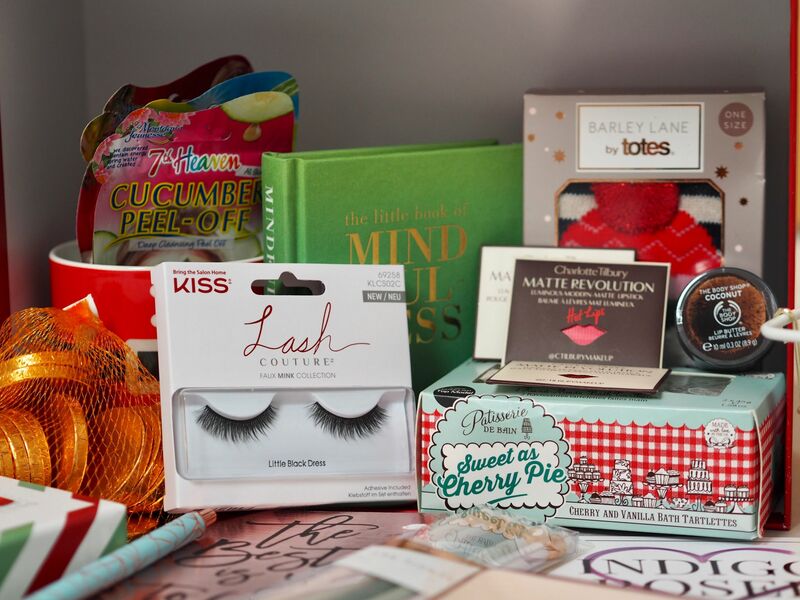 It’s a thin folder that is filled with pre inserted plastic wallets, so it is easy to flick through all the notes and so convenient to store in your bag. 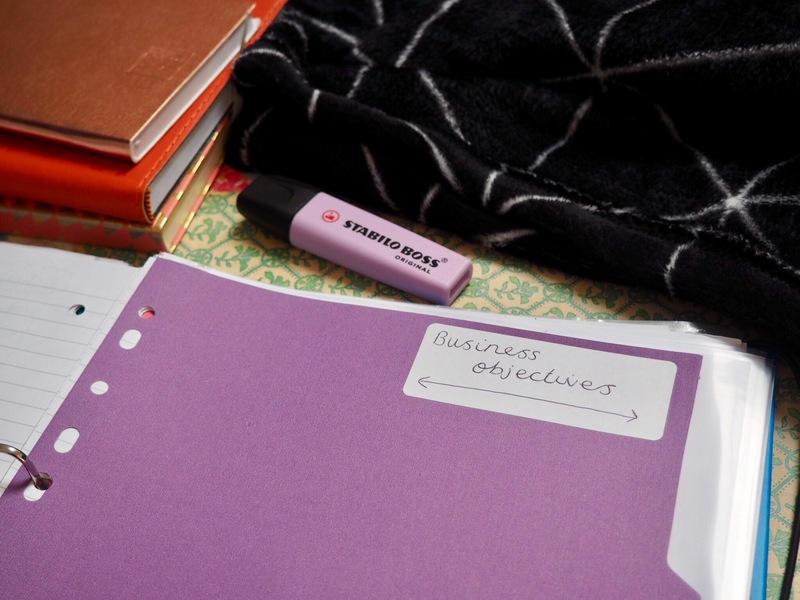 If there are lots of notes for a topic (like business) I just use a regular ring binder, so I can add and take out paper when I need to. Just make sure that you can see every piece of paper, as if you stuff them in a folder you are never going to look at them again. Now you have made the notes, it’s time to revise from them… which is most certainly the hard bit. There are three main ways that I do this, and I hope that one of these ways help you. The first is to make what I call a ‘brain dump’, although I know that a lot of people call this method ‘blurting’. I read the mindmap/poster and then turn it over, then set a timer for 3-5 minutes (depending on the amount of content). In that time I try to write down as many points that were on my mindmap as possible, not trying to make it neat and instead the focus is getting the information on paper. 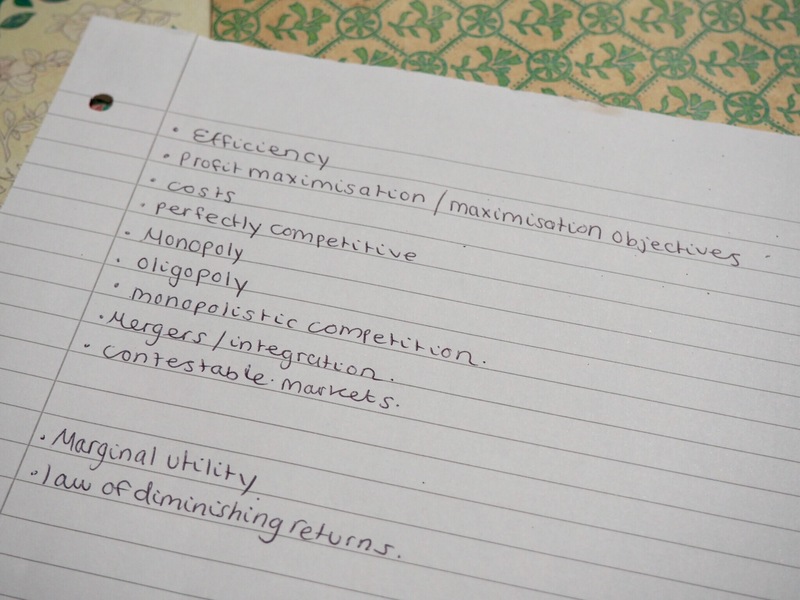 After that, I compare it to my ‘neat paragraph’ and then write down anything that I have missed in a different colour. I keep doing this until everything that I have written on my neat mindmap is noted on my ‘blurted one’. I find this so helpful, particularly if I have definitions that I need to learn. The next way of using your notes is to test yourself on them. I often get a post it note and write down the main points of my mindmap, then ask someone to test me on them. They read out the point and I try to explain the section to them, using the points on the mindmap. I find this really helpful because I find it useful to teach someone, despite them probably being bored and not learning anything! It also helps you because if you can explain it to someone else, you can explain it in an exam. I often use this method for geography, when there are lots of case studies to learn. At the weekend I get my Gran to tell me the name of a case study and then I explain it to her. This next idea doesn’t actually use the notes but it is good as another method to go alongside the mindmap, particularly if you have a lot of names to learn. I use this all the time for sociology! Using scrap pieces of paper, I write all the scholars on some and a brief outline of their study on another. I then lay them out and try to match them up! 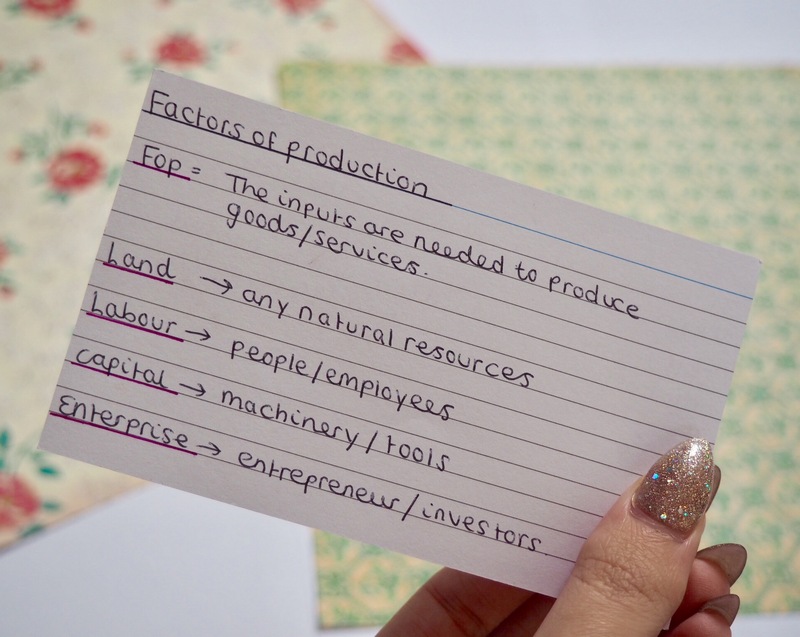 This is so helpful to see what you do and don’t know, and once you have made them you can reuse them over and over again up until the exam. Quizlet is the online version of this, and is worthwhile to download if you travel a lot. 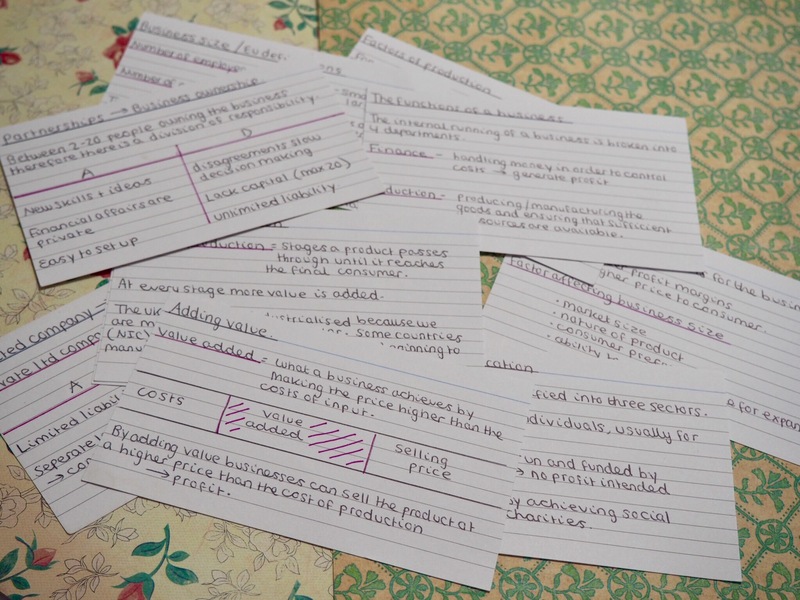 I sometimes click through my flashcards on the bus and learn a few case studies…. and they are always on your phone so there is no excuse! I find sociology studies so hard to learn, and I have found that doing this a few times a day really does help to improve my memory. 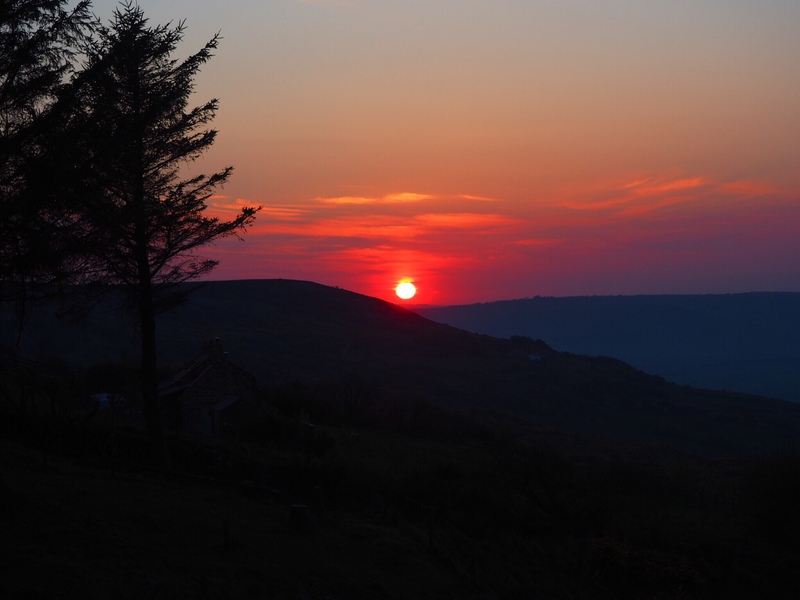 I hope that this post has helped some of you, my study posts always seem to go down really well with my followers and I like the feeling of helping someone with their studying. If you have any more recommendations for study related content please let me know!